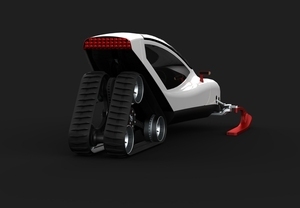 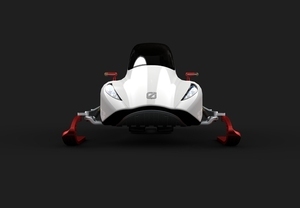 Snow Vehicle by Polish designer Michal Bonikowski. 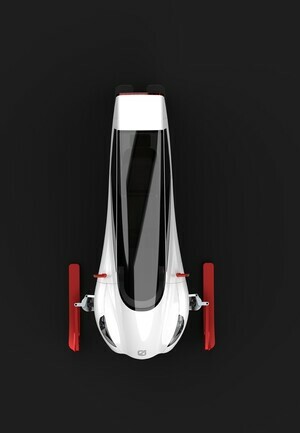 Sadly, it’s just a concept. 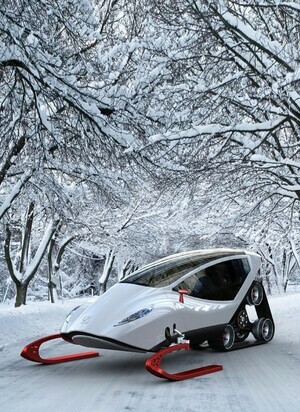 Posted in Misc and tagged concept, snowmobile at 5:15 pm on September 26, 2012 by Broadsheet.